LOCATED IN THE HEART OF CLARK COUNTY RECREATIONAL AREA. 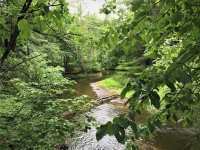 165 ACRES OF WOODLAND BORDERED BY WEDGES CREEK. MIXED WOODS ON PROPERTY, POSSIBLE HARVESTING POTENTIAL. EXCELLENT . . . 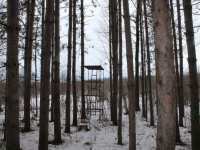 OFFERED FOR SALE IS A BEAUTIFUL 120 ACRE PARCEL WITH AN NICE HUNTING CABIN. 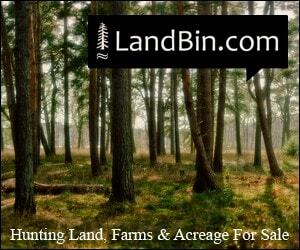 PROPERTY CONSISTS OF WOODLANDS (OAKS, MAPLE & PINE) MIXED WITH LOWLAND CREEK (SPOONER CREEK) . 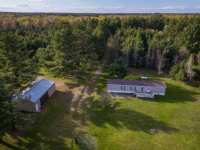 . .
BEAUTIFUL 60+- ACRES OF MIXED WOODED AND TILLABLE LAND OFFERING EVERYTHING YOU COULD WANT IN A PROPERTY. 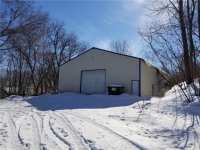 TWO LARGE SHEDS FOR STORAGE 45X60 W/CONCRETE FLOOR, INSULATED . 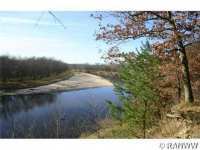 . .
BEAUTIFUL 11.379 ACRES, M-O-L, APPROXIMATELY 507 FEET FRONTAGE ALONG THE WISCONSIN RIVER. BEAUTIFUL RIVER FRONT PROPERTY! BUILD YOUR DREAM HOME. JUST MINUTES FROM . . .
WATER AND WOODS!! THIS EXCEPTIONAL PROPERTY OFFERS YOU BOTH WITH THIS BEAUTIFUL WATERFRONT LOT ON LAKE ARBUTUS. 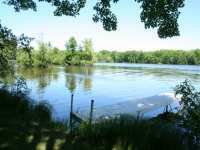 OVER 300 SQ FT WATER FRONTAGE AND 6.8 ACRES MOSTLY . . .
BRING THE CREW! 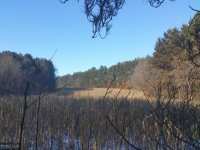 THIS 161+ ACRE SURVEYED PARCEL HAS ALL ONE NEEDS TO ESTABLISH A WONDERFUL HUNTING/RECREATIONAL RETREAT. DEAD END ROAD ACCESS TO THE SE CORNER. ROAD . . . IMAGINE WAKING UP TO THIS! 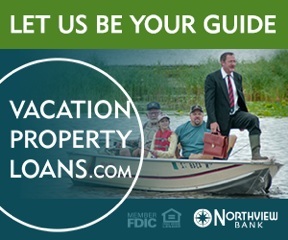 WHETHER YOU'VE BEEN DREAMING OF THE PERFECT SPOT FOR YOUR RETIREMENT HOME OR JUST WANT TO EXPERIENCE ALL THE BENEFITS OF LAKE LIFE, THIS . 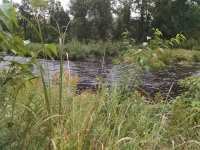 . .
9.29 ACRES (LOTS 2 & 3) W/ 493 FT. OF FRONTAGE ON THE LOWER BLACK RIVER. ELECTRIC & DRILLED WELL ON SITE. BROKER OWNED. BRING THE HORSES! HERE IS 67.61 SURVEYED ACRES COMPLETELY SURROUNDED BY A 7 STRAND SMOOTH WIRE FENCE (CURRENTLY NOT ELECTRIFIED). 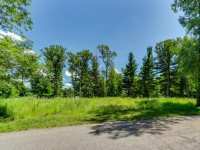 SEVERAL POTENTIAL BUILDING SITES EXIST. . . .
HOME SITE IS LOCATED ON THE WEST SHORELINE OF THE WISCONSIN RIVER INCLUDING 274' OF BEAUTIFUL WATER FRONTAGE! 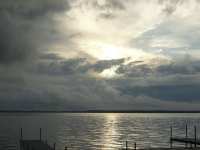 SAVE THE DRIVE UP NORTH AND ENJOY WATERFRONT LIVING YEAR . . . 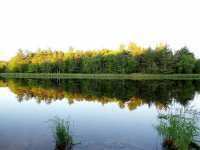 HERE'S A 50 ACRE PARCEL TO ENJOY THAT IS ONLY 15 MINUTES FROM BLACK RIVER FALLS. 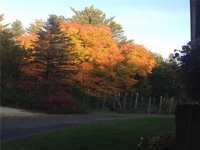 THE SE PORTION OF THE LAND IS MATURE WOODS WITH A LARGE HILL IN THE MIDDLE. THIS MAKES . . . 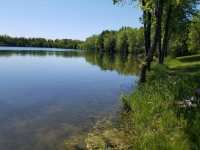 THIS 1.13 ACRE LOT ON LAKE DUBAY IS ONE OF THE VERY FEW LEFT. 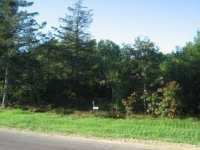 THIS WOODED LOT HAS 101 FEET OF FRONTAGE, HAS MATURE AND YOUNG TREES, AND IS LEVEL AND DRY! YOUR DREAM HOME . 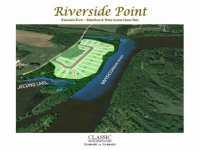 . .
HOME SITE IS LOCATED ON THE WEST SHORELINE OF THE WISCONSIN RIVER INCLUDING 151' OF BEAUTIFUL WATER FRONTAGE. SKIP THE DRIVE UP NORTH AND ENJOY WATERFRONT LIVING YEAR . . . 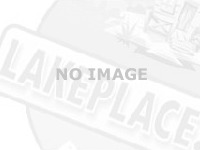 APPROXIMATELY 75 ACRES OF VACANT LAND. APPROX. 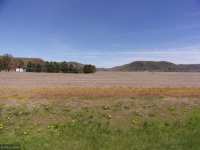 20 ACRES TILLABLE. BEAUTIFUL ROLLING HILLS. SECLUDED VALLEY. 315' OF TANK CREEK ON PROPERTY. 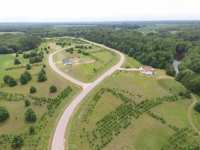 THIS 80 ACRE PARCEL HAS EVERYTHING YOU ARE LOOKING FOR. 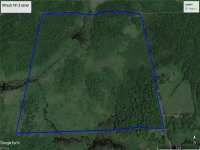 THE PROPERTY IS BUILDABLE OFF OF ROBIN ROAD AND WOULD MAKE A GREAT PLACE TO BUILD A HOME OR HUNTING CABIN. THE 80 . . . 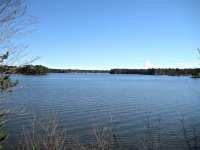 EXCEPTIONAL 1.02 ACRE WOODED LOT WITH 475’ OF WATER FRONTAGE ON MCDILL POND! BUILD YOUR DREAM HOME ON THIS CUL-DE-SAC STREET LOCATED DOUBLE LOT WITH TWO DOCKS! THIS IS . 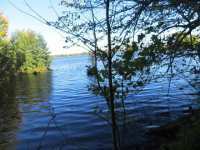 . .
FABULOUS LOT WITH BEAUTIFUL LAKE FRONTAGE ON UPPER LAKE CAMELOT. 89 FEET OF FRONTAGE. BUILD YOUR DREAM HOME!! IDEAL FOR EXPOSED LOWER LEVEL PLANS. 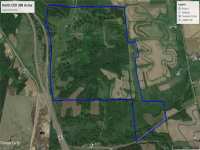 74.4 PARTIALLY WOODED ACRES WITH APPROX. 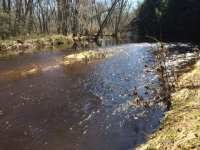 2,568 FT. OF CREEK RUNNING THROUGH PROPERTY. BEAUTIFUL BUILDING SITE FOR YOUR DREAM HOME! ELECTRIC AVAILABLE AT ROAD. EXCELLENT . . . WONDERFUL WOODS AND WATER APTLY DESCRIBES THIS AREAGE. 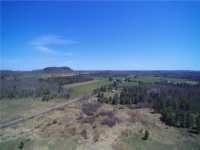 SITUATED BETWEEN BLACK RIVER FALLS AND HATFIELD ARE 38+ ACRES WITH MANY POSSIBILITIES. BLACKTOP ROAD FRONTAGE WITH . . . 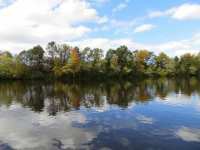 SPECTACULAR 2 ACRE WATERFRONT PARCEL ON LAKE PETENWELL. SAND BEACH, SUNSET VIEWS, HEAVILY WOODED WITH A MIX OF TIMBER. PAVED ROAD ACCESS, POWER AND PHONE AT LOT LINE. . . . 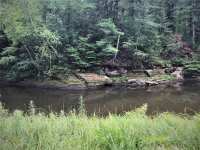 IF TRANQUILITY, PRIVACY, ROBINSON CREEK AND WILDLIFE IS WHAT YOU ARE LOOKING FOR TO PLACE A CABIN OR JUST COME TO ENJOY THE RIVER TO CAMP. HERE IS THE PLACE TO DO IT! . . . 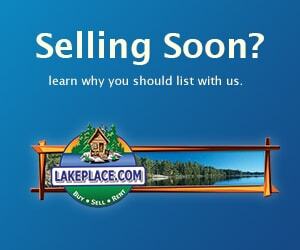 OUTSTANDING LAKEFRONT PARCEL ON ONLAND LAKE. 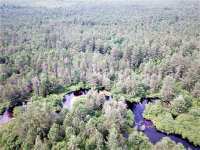 WITHIN 20 MINUTES OF STEVENS POINT, THIS PARCEL OFFERS JUST OVER 1 ACRE OF TOWERING PINES AND HARDWOODS ALONG WITH 230' OF . . . 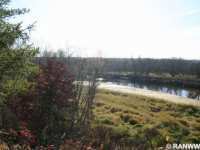 LOOKING FOR WATERFRONT LAND IN THE HATFIELD AREA? 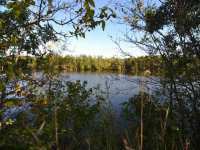 CHECK OUT THIS HARD TO FIND 2.47 ACRE BUILDING SITE WITH 218' OF FRONTAGE THAT FLOWS INTO LAKE ARBUTUS! EASY AND . . .
YOU CAN HAVE IT ALL! THIS SITE HAS IT! 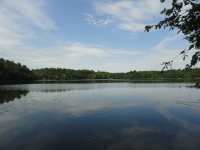 3.37 ACRES OF WOODS, POND AND LAKEFRONT ON LAKE ARBUTUS. 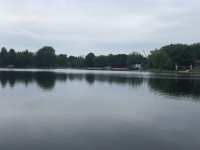 ENJOY THE VIEWS OF THE LAKE ON THIS BEAUTIFUL BUILDING SPOT FOR YOUR . . .
LIVE AT THE LAKE! SPECTACULAR BUILDING SITE FOR YOUR NEW HOME. THIS SITE HAS 3.39 ACRES OF WOOD AND WATER. 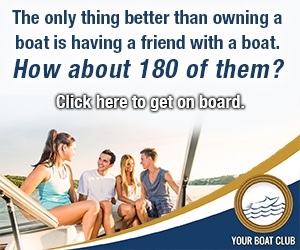 ENJOY THE VIEWS FROM LAND OR WATER. 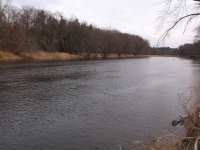 WHETHER ITS JUST A . . .
3.49 ACRES WITH 242.7 FEET OF FRONTAGE ON THE BLACK RIVER. SHARED DRIVEWAY, ELECTRIC & WATER ON SITE. A GREAT OPPORTUNITY FOR BUILDERS: BUILD SPEC HOMES ON THESE LARGE SITES AND PAY FOR THEM WHEN THE HOMES SELL. SELLER WILL ALSO CONSIDER LAND CONTRACTS. 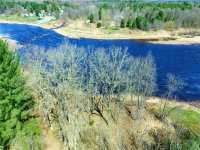 SPECTACULAR VIEWS OF THE BLACK RIVER IS WHAT YOU WILL SEE WHEN YOU DECIDE TO PURCHASE THIS 9 ACRE, DOUBLE LOT WITH 570 FT. OF WATER FRONTAGE. AFTER BUILDING YOUR HOME . . . BUILD YOUR DREAM HOME IN HATFIELD! 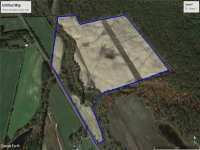 MOSTLY WOODED 25.81 ACRES WITH 600' OF FRONTAGE ON BUCKHORN LAKE. ATV TRAIL ACCESS, ROAD FRONTAGE ON COUNTY HIGHWAY K, ARBUTUS LANE . . . ESCAPE THE RAT-RACE AND GET BACK TO NATURE! 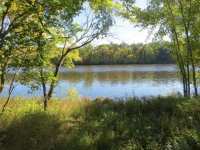 OVER 32 PARTIALLY WOODED ACRES, WITH APPROXIMATELY 1418 FEET OF FRONTAGE ON THE BLACK RIVER. RIDE YOUR 4 WHEELER, OR RELAX ON . 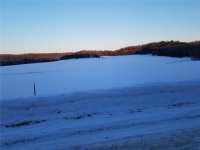 . .
22 Listings in Blackriverfalls WI ..
2 Listings in Blair WI ..
7 Listings in Cochrane WI ..
2 Listings in Granton WI ..
5 Listings in Hatley WI ..
1 Listings in Hixon WI ..
6 Listings in Marshfield WI ..
12 Listings in Merrillan WI ..
1 Listings in Rome WI ..